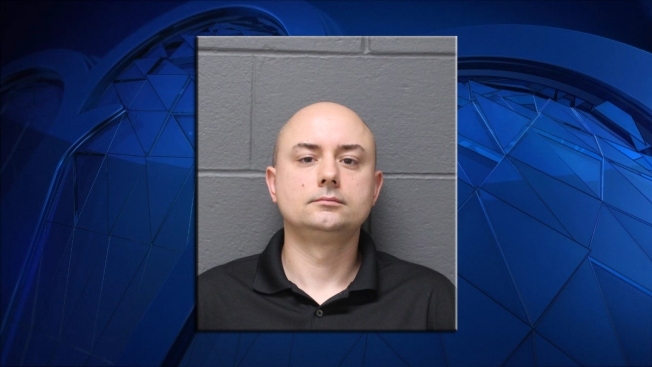 A Southington father and real estate agent is accused of leaving his two children under the age of 5 alone in a car while he showed a home earlier this month. Southington police said 38-year-old Karl Luberda was arrested following an incident on Aug. 22. According to police, officers were called to a home in the Spring Lake Village complex after witnesses reported finding two children alone inside a locked vehicle. Just before police arrived, Luberda returned to the vehicle. Police said Luberda was a real estate agent and was showing a home in the complex while his daughters, ages 4 and 1, were inside the car. Investigators estimate the children were alone in the car for around 20 minutes. The children were not hurt and they were taken home by their mother. Police said the outside temperature was around 84 degrees. Luberda was charged with two counts of risk of injury to a minor and two counts of unsupervised children under 12 years old. He was released on a $5,000 bond and is due in court on Sept. 4.